Check out some new major seo updates for better more accurate search results which expect in 2018 end. SEO has a long history, its recorded footprints date back to 1991 when the only search engine known was Archie (1990). And in SEO, submitting of URLs was the only practice followed (simpler times). These URLs were stored in the search engine’s server. Then the web crawler or ”spider” crawled those websites and provided users with relevant results. Now, after two decades, SEO has become a weapon for websites to generate organic traffic and to get ranked in the top SERPs. 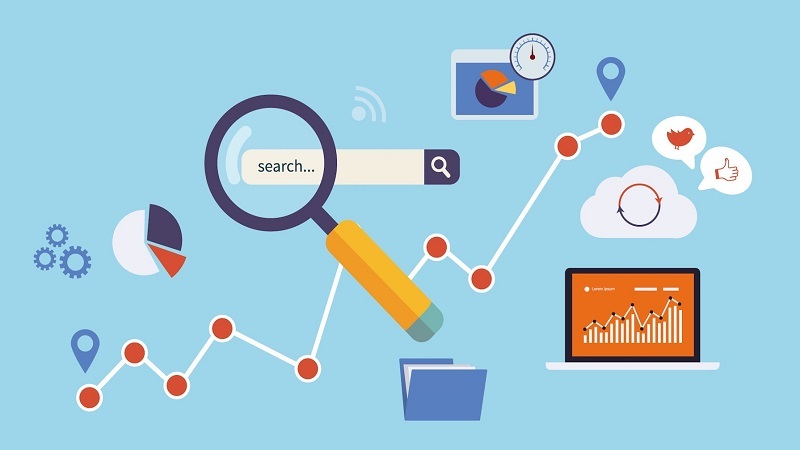 There are more than 60 search engines in the world with hundreds of SERPs, but SEO experts only target big guns like Google, Bing, Yahoo, Ask, etc. Out of these, Google is prioritized because this search engine giant holds around 86.3% in the market. Plus, it has been introducing several updates to make search engines an organized territory. It has introduced, Panda, Penguin, Hummingbird, Pigeon, RankBrain, and a lot more. As new updates kept on rolling out, SEO experts molded themselves with time. Now, in 2018, SEO has been upgraded yet again but with minor changes which will probably make major differences. Google introduces algorithm updates around 500-600 times a year. While a majority of them cater to fixing bugs and glitches, there are some major ones that most SEO experts prepare themselves for. Last year, no major updates were rolled out, except Google almost doubling the meta description character limit from 155 to 320 giving users a clearer gist of a webpage. Furthermore, Intrusive interstitial penalties were confirmed, after a fair warning some months back, punishing interstitial popups and ads affecting UX. This year, the updates focussed widely on improving smartphones UX, enhancing the functionality of Google webmaster tools, and RankBrain AI. All affecting the Search Engine Optimisation. What does SEO mean for the remaining year 2018? Google has become smarter with Rankbrain compelling SEO experts to keep upgrading their strategies to reach their ultimate goal of ranking in the top SERPs. It’s a war of ranks that these experts are fighting to win. For the rest of the year, this war would keep on raging like the previous ones and then next year, with more updates, new strategies will emerge. What is Google’s major update for 2018? Google has always aimed at enhancing UX and upgrading itself to provide users with authentic, most relatable solution to their queries. As the majority of its users prefer to access the internet from smartphones and not desktops, Google decided to give them the best results, so it introduced Mobile-First Indexing. It was announced in 2016, worked upon for more than a year and finally, in 2018, Google rolled it out. It focussed on enhancing smartphone UX and bringing stability to mobile-accessed websites. Google guides you through the changes and the precautions following this upgrade. Mobile-First Indexing has affected the SERP rankings of websites hosting dynamically forcing SEO experts to make their website more responsive by updating its content. 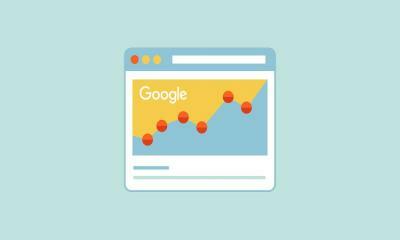 Any new addition to Google’s webmaster tools? Google webmaster tools have already been a go-to place for webmasters to gain control of their website and ensure it’s efficient working. 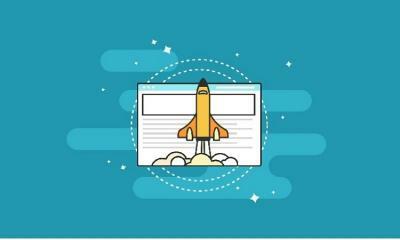 This year, a beta version of the search console has been rolled out, simplifying a website’s optimization in Google search. What’s new in the beta version? Search Console’s beta version gives you access to detailed reports, for the last 16 months, which can enhance your site’s performance on Google search. Every report has their specific purpose and task to adhere to. Gives you a figure as to how many times your websites come up in search results. Tells you about the average position acquired by your website. There are certain special features that are even more detailed. including the changes in traffic, the queries made via smartphones, and which of your webpage has the highest and the lowest ranking. Number of pages that have been indexed. Suggest fixes to pages that could possibly index. Give you URL’s status: Error, Warning, Excluded, Valid. Suggests you fixes to errors preventing AMP pages to rank in the SERPs. The report is divided in sections specifying issues and every page that lies under the same radar. Along with this, you will get the ways to fix it and notify Google about the changes. This is an exclusive report that can only be accessed if there have been any job postings on your website. It is still in the initial stages so Google will take some time to perfect this service and work upon it. Is there any update in the functioning of the Rankbrain? To embark upon the new journey of making search results more accurate in response to user’s queries, Google introduced a learning AI, Rankbrain, in 2015. It provides suggestions to people, attempts to understand their queries, and adapt consecutively with every search. This year, there have been no major updates in the functioning of RankBrain. However, it has been made smarter to provide users with most accurate results to their queries. It will keep track of how many times a search result has been clicked, along with the time a user spends on the linked page, until he/she comes back looking for better search results. Any updates to the voice search? Voice search is evolving with each passing day, around 40% adults are using voice search to resolve their queries ever, and it’s speculated that till 2020, 50% of queries will come via this medium. This year, voice searches have been upgraded to work more efficiently focussing on local SEO. For example, Google assistant suggests you places to visit according to your location. If you are in a small town in a country and you ask for “restaurants” Google will provide you with locally situated ones following the keyword “restaurants”. Does Long Form Content still affect the ranking? We couldn’t possibly know the exact provisions on the basis of which Google decides to rank a web page on top SERPs -unless, you are the employee who does that. We just 0know how to do our best in getting our websites indexed and the main part of that process is content. But what type of content? Visual or textual, keyword-friendly or not, long form or short form, what kind of content? On considering visual and textual, it is apparent that visual content brings in more engagement but there has to be sufficient amount of textual content as well -a balance needs to be maintained with weighing a little more to the visual side. On considering keyword-friendly content, every content should follow that, otherwise, the chances for your website getting indexed will reduce. No-one wants that. So basically it comes down to short form or long form content. Now, what form of content should you go for?... Long-form content. 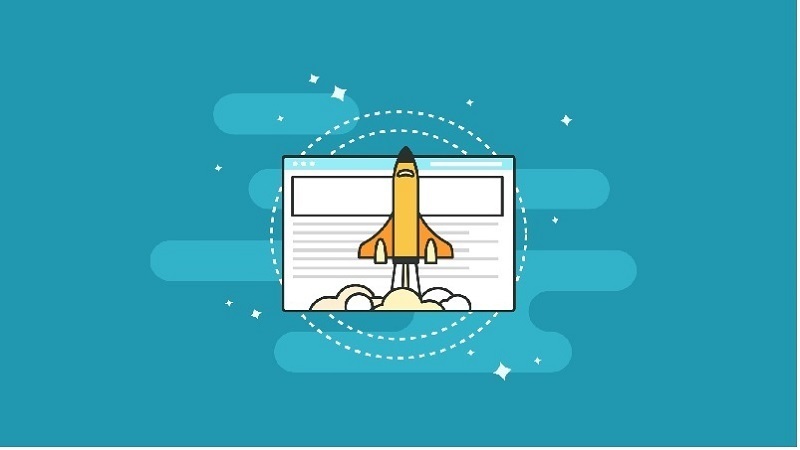 Yes, long-form content is what you should consider, they increase the chances of getting backlinks and more conversions. Along with this, Google wants to give a detailed solution to a user’s query that’s why it crawls for in-depth content and ranks it according. So, the content should be a long form to a limit of up to 1200 or 1500, in lists, necessary keywords, and with relatable visuals. The major update this year has been Mobile-First Indexing which will probably lead to an increase in more mobile-friendly websites and smartphone usage. There were other minor updates that include the beta version of Google’s search console, and a smarter Rankbrain. Also, there has been an increase in voice search, and long-form content is still useful for getting ranked. There are chances that the update machine -Google- is going to keep on updating the algorithms for better more accurate search results. Day by day in Seo comes with new updates and competition begin more tough and complicated. I really appreciate your article to updated seo points mention very straightly. SEO and digital marketing both the fields are now a days trending. 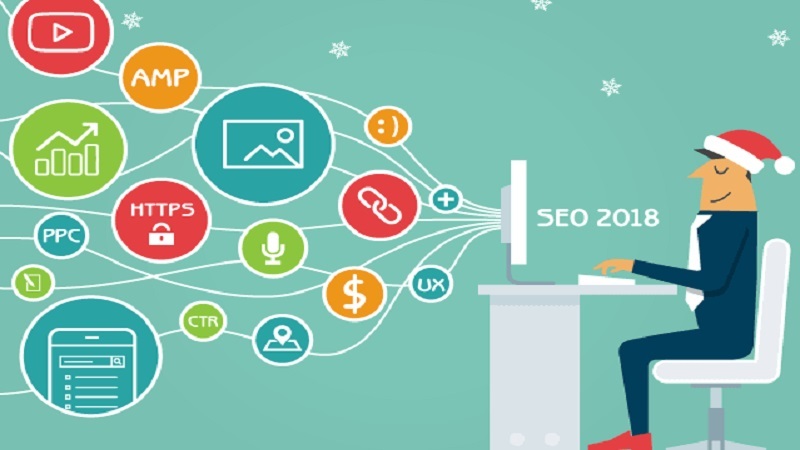 I am an SEO consultant and this type of post always help me to enhance my SEO skill which I believe is very mandatory to survive in this industry. Totally agree with you. We glad you liked this article! Keep Reading!